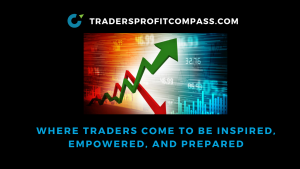 I have a series of momentum charts that encapsulate the SPDR Sectors along with some other key markets like TLT, Gold, Gold miners, Silver, and the US Dollar. It gives me a quick snap shot of where momentum is either building or fading. While not the fastest indicator in the world, the KST does a good job of summarizing the momentum trends without a bunch of whipsaws and noise. From the charts its easy to compare momentum of the various sectors. For comparison, SPY is shown in the top panel of each chart.